Nigel O Neill, Susan Lynch, Jozef Pawlowski, Stuart Graham, Ian McElhinney, David Pearse, Anna Prochniak, Stella McCusker. 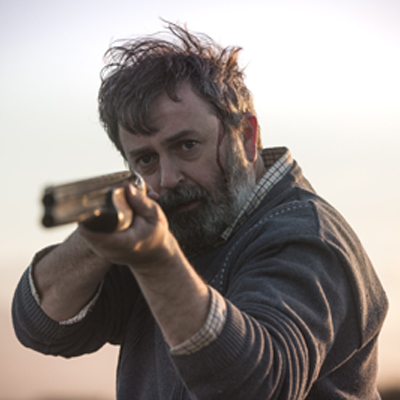 Bad Day for the Cut follows Donal, a middle-aged Irish farmer who still lives at home his mother, content with a simple life. However, when she is savagely murdered Donal sets off looking for answers – and revenge. What he finds is a world of violence and brutality that he can’t understand and a secret about his family that will shake him to his core.